Getty Images, Wire Image, Mercury News, MaximoTV and Zimbio all caught Will on the red carpet @ the HBO “Game of Thrones”, Season 3 Premiere @ TCL Chinese Theatre in Hollywood! 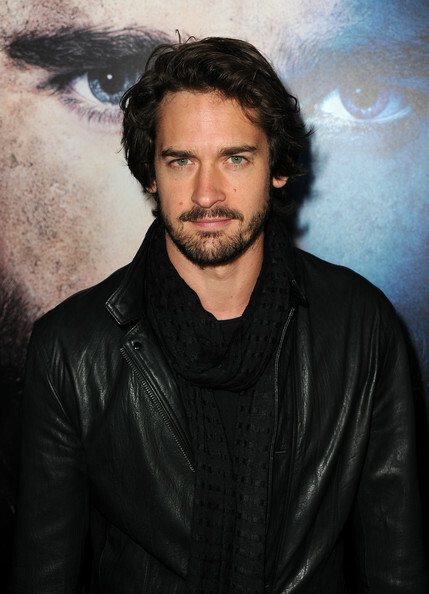 Will looked very roguish in a cool leather jacket complete with unruly hair and a beard - perfect for Game of Thrones! 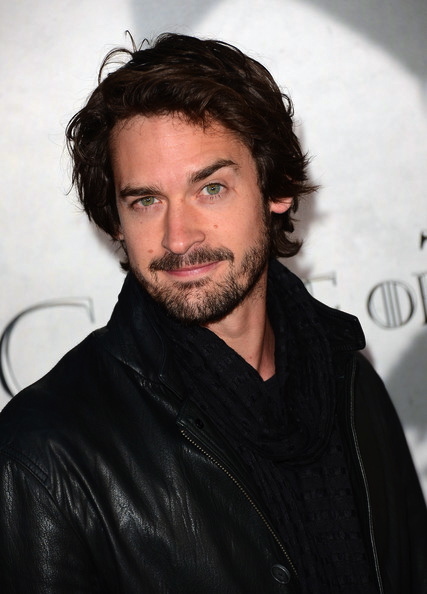 - All those in favour of seeing Will on the show in season 4…?!! You are currently browsing the WillKemp.org blog archives for March, 2013.